The Tipping Point: A Tale of Slack-Faced Sport Climbing - Rock and Ice Article 2. You know the look: It’s your friend’s or perhaps your own face in the mirror. The face is tired, drained, somewhat empty. The eyes are glazed over and there is slackness to the facial features. This is the look of a slightly slack-faced climber. I was that slack-faced sport climber a few weeks back in Voralpsee, Switzerland. My friend and I stumbled on the name and coined it during our trip. We wanted to encapsulate the epic exhaustion that often goes with hand in hand with endurance activities and, in our experience, sport climbing. When energy expenditure demands a lot and appetite for climbing proves insatiable the body goes into overdrive. There was one day in particular—fourth day on, I think it was. I fell on the onsight of a pure resistance route, sat on the rope, depleted and empty. A few deep breaths and I pulled back on, too keen for my own good. I wasn’t ready to stop climbing. Working the moves to the top forced me to tap into ever deeper reserves. I came down and rested, almost laughing at the sheer ridiculousness of how tired I felt. But I knew the moves now… I had to give it another go, right? On this route, none of the moves were too bad and marginal rests peppered the climb. I set off from the ground with little hope, not realizing I was stepping into the ring for one hell of a fight. Although much easier on paper than previous routes I have climbed, my systemic weariness leveled the playing field, bringing me the the line to an even match. It took a long time as I had to rest and shake vehemently at every opportunity, stopping to re-group on any hold that was just good enough. Even when it eased off, I was wobbling and shaking. Victory was mine by the skin of my teeth and I lowered to the ground surprised and utterly worn-out. It goes without saying that I needed more than a single rest day to climb out of that tired hole. Mina Leslie-Wujastyk after being stricken with slightly slack face. Photo: Courtesy of Mina Leslie-Wujastyk. In disciplines like bouldering, the sheer difficulty of the moves eventually forces you to stop; they are too hard for a worn out body. The rock has the final word and it’s “Game over, you’re done.” However, in sport climbing, especially the ultra-resistance varieties, one can usually always have another go. It seems you can always muster enough energy for just a few more moves, that there’s always one more attempt left in the tank. Block out the energy low, carry on and embrace the suffer-fest of forearm pump. The depletion well gets deeper, yet still, you pull on to the rock, try a slightly easier route, and neck another coffee. Sooner or later, a new marker emerges for what “tired” means. A sort of numbness to fatigue develops. You lose the tools to effectively manage output. Exhaustion itself become exhilarating, but eventually incapacitating. You’ve likely become a slightly slack-faced climber. “Slight slack face,” as we termed it, is often seen in the wider sporting and fitness world, usually in the context of over training or intense dieting. The body compensates by reducing unnecessary activity to conserve energy. But what exactly is going on? Let’s rewind and look at some physiology. Leslie-Wujastyk climbing on the oh so aesthetic rock at Voralpsee, Switzerland. Photo: Courtesy of Ella Russell. While on one side of energy equation we have incoming food in the form of calories, on the other side are multiple ways that our bodies use those nuggets of energy. We use them for basal functions (like brain activity and respiration), digesting the food itself and exercise. But then there are the extras, namely non-exercise-activity-thermogenesis (NEAT). This includes activities undertaken that wouldn’t be classed as “exercise”—such as cleaning or moving around the office—and, more interestingly, it also describes things like fidgeting, facial expression, and essentially any unconscious additional movement. Reduction in NENAT is the underlying mechanism behind climber’s “slightly slack face.” It’s the body’s way of starting to manage the crisis and conserving much needed energy where it can. It senses the spiraling descent into exhaustion and down-regulates our unconscious movements in order to slow the fall. Pretty cool that our bodies do this as a survival instinct, but kind of scary, too, when you see that strange lack of structure in the face of your climbing-obsessed buddy. So, next time you notice a drawn out, slightly slack look in the mirror, take heed. Preempt your descent into an energy black hole. 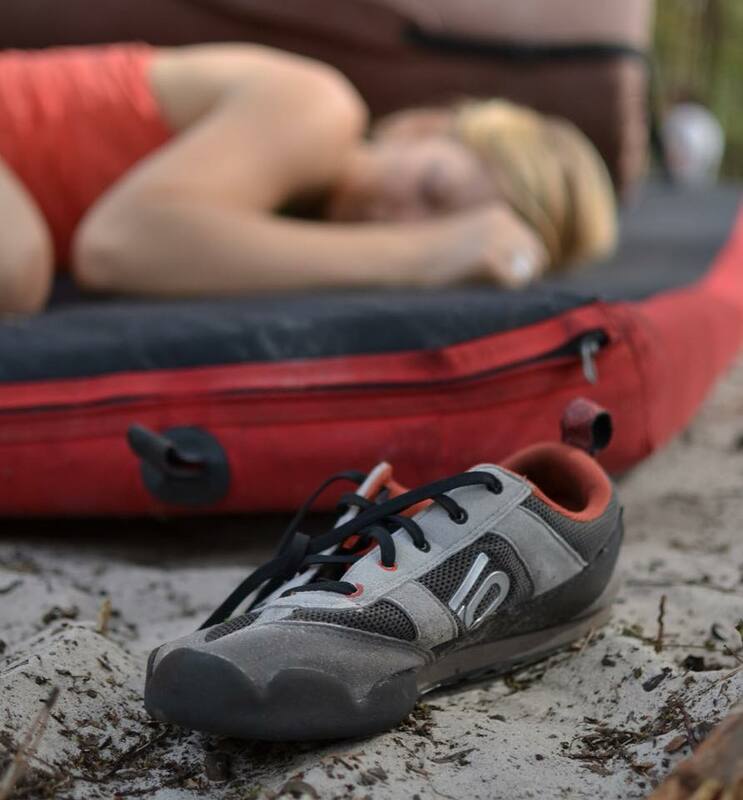 Take your climbing shoes off. Start to slowly, steadily back away from the crag. Ignore the addict inside you that calls out for just one more go. It’s like loving something too much, you smother it and it won’t thank you. So reevaluate: it’s time for a snack and a nap. 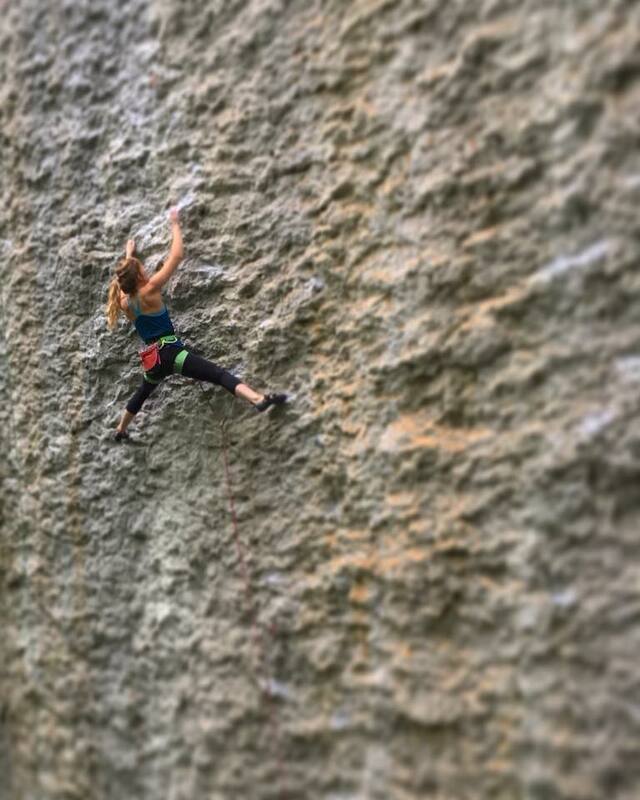 Mina Leslie-Wujastyk, one of Rock and Ice’s online contributing writers, is a U.K.-based professional rock climber who loves to climb, learn and write. 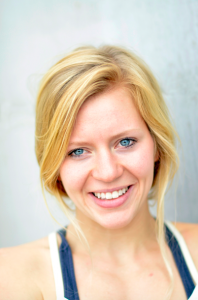 Her studies have taken her through many fields including Physiotherapy, Psychotherapy, Yoga, Meditation and Nutrition. Follow Mina on Instagram and check out her website here.